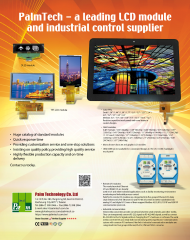 Palm Green Energy Technology Co., Ltd.
PalmTech is a professional LCD and LCM manufacturer. 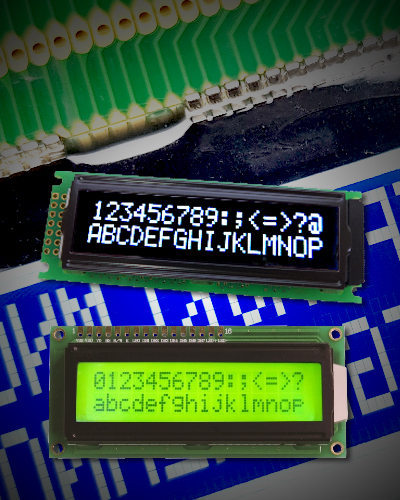 We can customized LCD module to meet your needs. We are happy to invite you to visit our website and if you have any question please contact us immediately. Make your business easier, we'll help you improve. 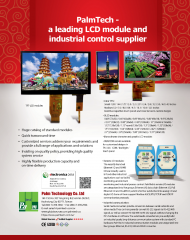 PalmTech offers a wide range of standard Character LCD modules for customers' applications. PalmTech has an extensive range of graphic LCD displays with various backlight and LCD type combinations. 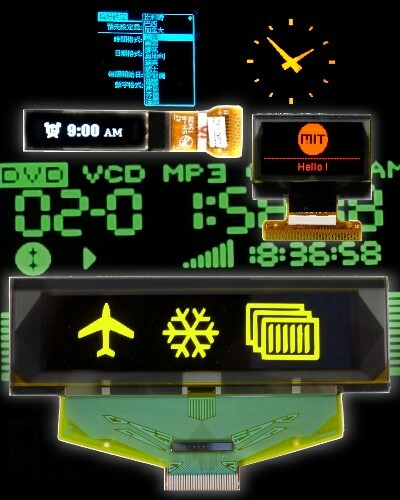 PalmTech offers a wide range of TFT LCD module displays from small to medium size. 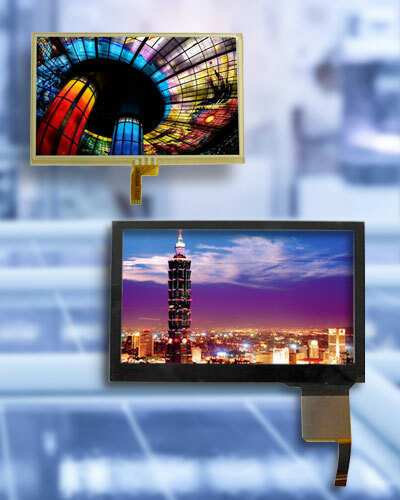 PalmTech provides a wide range of standard passive matrix OLED (PMOLED) and size from 0.48"~ 3.7". 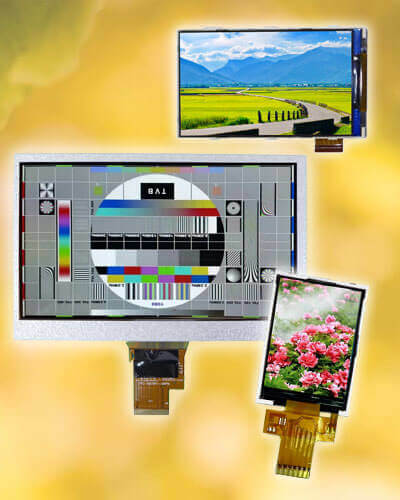 PalmTech has years of experience in design of resistive/capacitive touch panel. 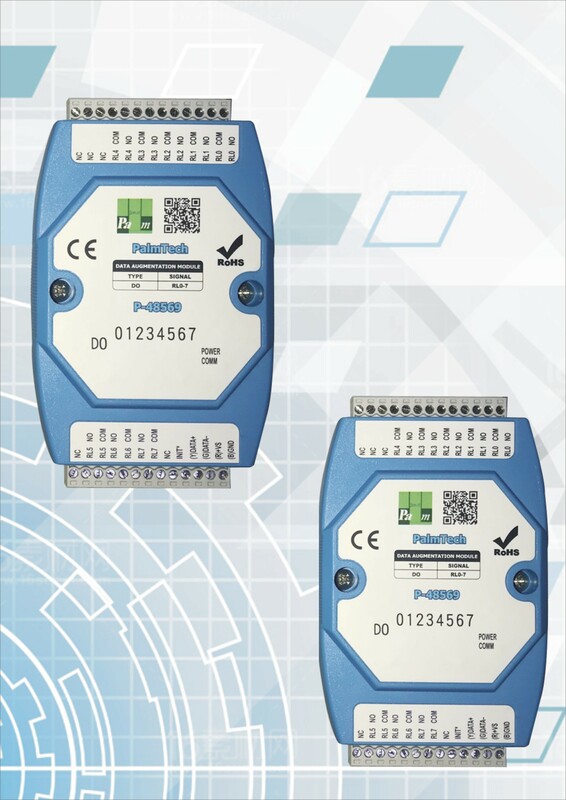 PalmTech has been put into industrial control developing and manufacturers from 2017. 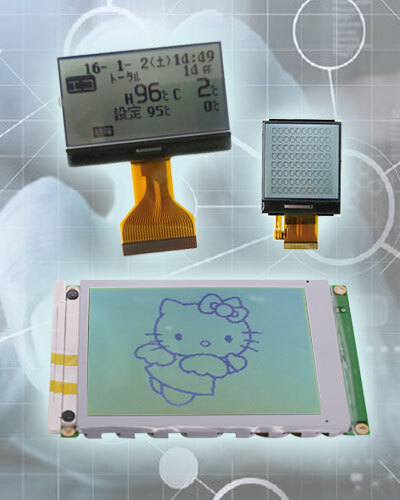 PalmTech devotes ourselves to developing new items such as LCD, LCD module, TFT, and Touch Panel. 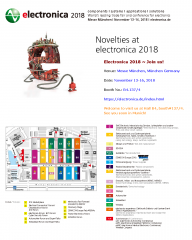 Our products can apply to wearable devices, medical categories, industrial fields, automotive areas, etc. If you are interested in our products or have any further inquiries, please feel free to contact us, enjoy browsing our website! Palm Technology Co., Ltd © 2017 Atteipo.